The name Nano Challa in Oromifa means ‘the area above’, a reference to the co-op’s prime coffee growing location at high altitudes. As is the case across Ethiopia, the coffees grown locally are organic by default and consist mostly of old, indigenous varietals. Since 2004, Nano Challa’s membership has risen from 25 to over 400, and quality improvements initiated over that time has led to radically improving the livelihoods of the farmer members and their families. Part of Nano Challa’s strength lies in being part of the Kata Muduga Multipurpose Farmer’s Cooperative Union, which aims to ensure that the recent history of cooperatives like Nano Challa continues on a farmer-focused path. 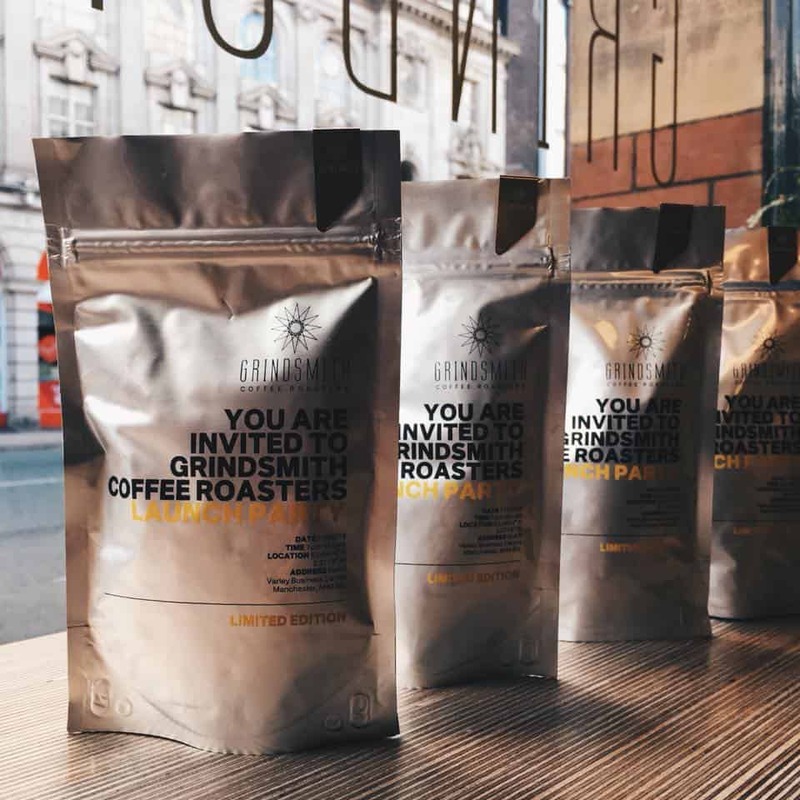 In the cup, Nano Challa showcases the classic, elegant floral flavours of great Ethiopian coffee, and is supported by layers of peach and intense, juicy acidity. Cup profile: Pomegranate, black currant, orange blossom. An intense, sparkling acidity is supported by layers of berries and fruit. Farmer members cultivate coffees at altitudes between 1850 and 2100 metres, and have around 3 hectares of land each, on average. 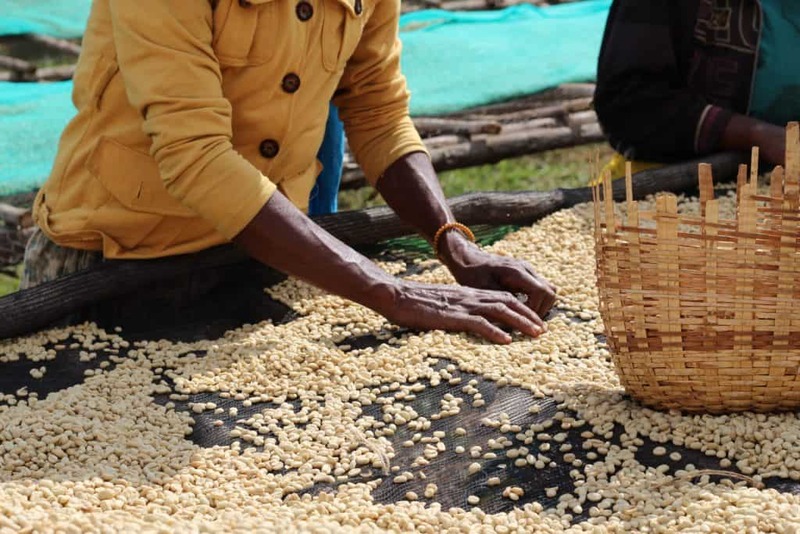 As is the case across Ethiopia, most of the coffees grown locally are organic by default and consist mostly of old, naturally indigenous heirloom varieties, punctuated by smaller areas of an improved native varietal called 1274. Once producers deliver coffee to the washing station, cherries are floated before being depulped using a Penagos Eco Pulper. 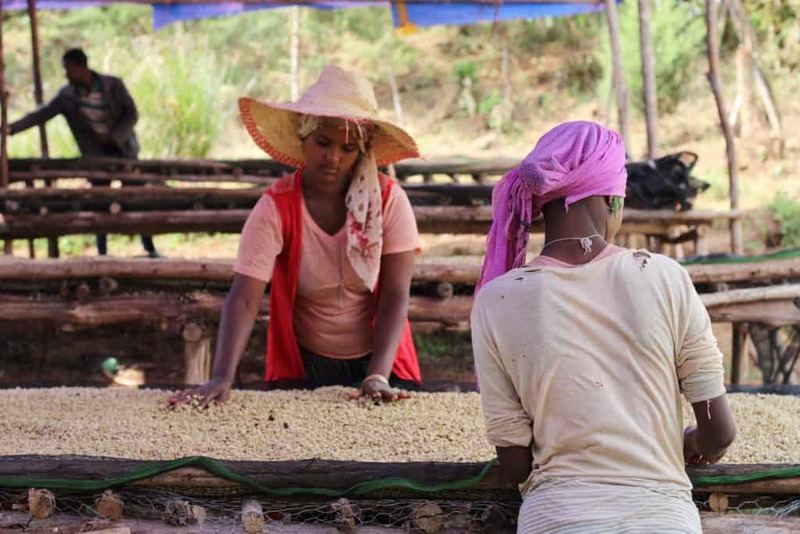 The coffee is then soaked in clean water in concrete tanks for 8 hours before drying; firstly skin-dried and sorted under shade, before being sun-dried for approximately 10 days on raised African drying beds. 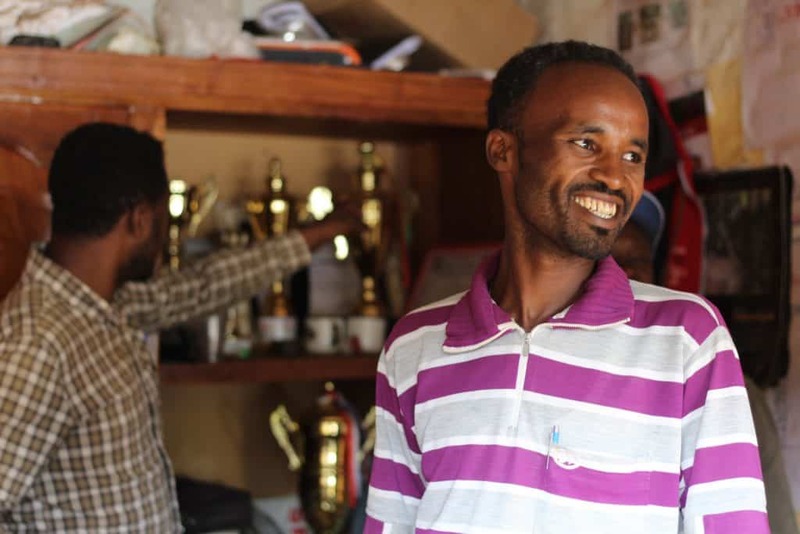 Nano Challa’s fortunes were boosted in 2010 when they were chosen to be part of the Technoserve Coffee Initiative alongside other remote farming communities in Jimma, which was funded by the Bill and Melinda Gates Foundation. Technoserve provided technical assistance and training to producer groups and helps coordinate agronomists and business advisors to help improve coffee quality, assist in the management of debt, reinvestment and the fair distribution of funds to each coop member. 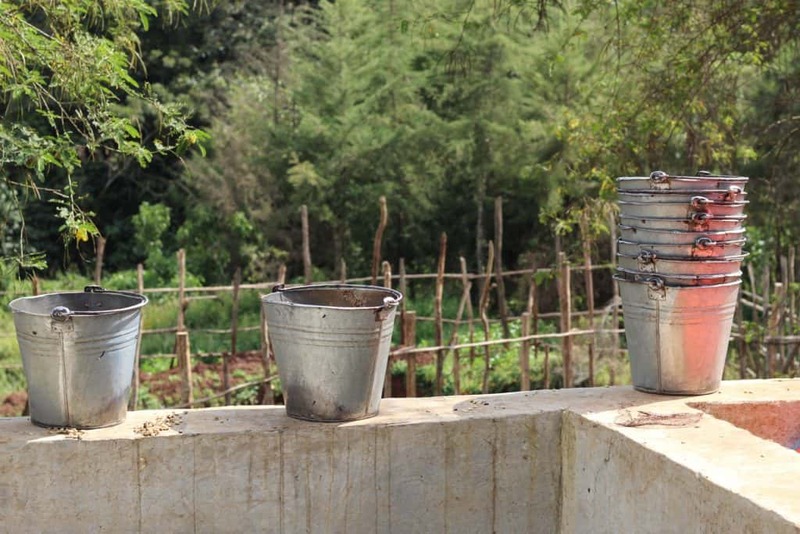 The impact of the initiative was huge, as it helped coops like Nano Challa transition from natural processing to washed, via the building of washing stations. In fact, Nano Challa was one of the first washing stations to be built in the area under the guidance of Technoserve, along with Yukro and Duromina. Since 2010, Nano Challa’s membership has risen to over 400 and the quality improvements initiated alongside Technoserve have seen the coop’s coffees become some of the finest, most sought after in the whole of the country. This has led to radically improving the livelihoods of farmers and their families in the region. To experience full flavoured coffees like the Ethiopia Nano Challa blend, be sure and sign up for a Blue Coffee Box Subscription. Click here for more details and to find out how you can get your first box!